Many people think of warehouses simply as large buildings where products and supplies are piled and stored. While this can be true with some warehousing operations, most actually require the installation of a well-designed pallet racking or storage system. This allows for efficient management of storage, picking and distribution of products, while at the same time ensuring the safety of warehouse personnel. When designing a pallet racking or storage system, there are several important factors that need to be considered. These include the types of product to be stored, the vehicles and machines to be used for product lifting, carriage and packaging, and of course workplace safety. 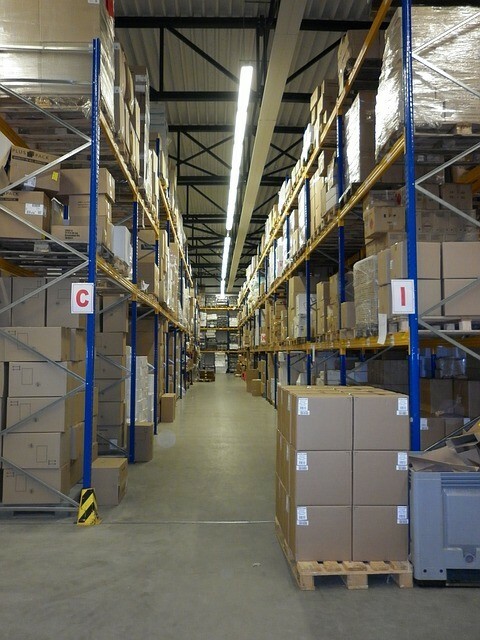 Taking these factors into account ensures the readiness of a warehouse for operation. 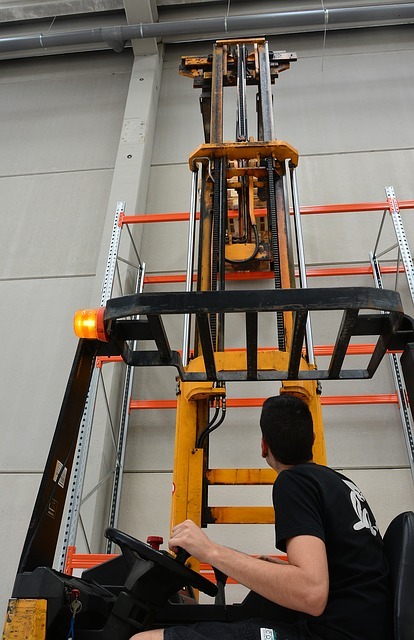 Following Australian standards for pallet racking is a must to ensure you are building a safe and efficient racking system. For a warehouse to be deemed as safe, its pallet racking system must comply with AS4084, a structural code that sets out minimum requirements for the design, fabrication and erection tolerances, test methods, operation and maintenance of steel storage racking in the limit states method. The system has to be designed specifically for the size, shape and weight of the products to be stored as well as the pallets and the material handling equipment to be used in the work. For instance, the aisle must be wide enough to allow for the turning circle of the largest forklift used for picking and replenishment of stock or pallets. The metal tubes and bolts that make up the racks must also be able to handle the weight of the load. 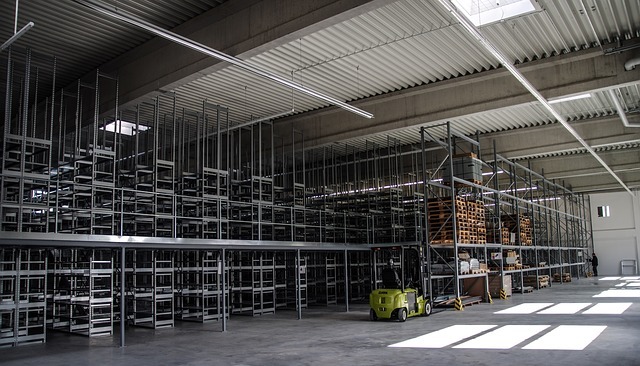 This is why warehouse operators and builders need to consult with the racking manufacturer or supplier regarding the capacity and most efficient design of the racking system. Most pallet racking systems are made up of cold-formed steel, a type of steel that has been rolled or pressed into semi-finished or finished billets, bars, or sheets at relatively low temperatures. Manufacturers prefer cold-formed steel because it’s strong and stiff, quick to erect and install, and easy to prefabricate. It also doesn’t need formwork to hold up while carrying load during assembly. When cold-formed steel is used to build a pallet racking system, certain standards have to be met to ensure optimum performance. The AS1538 covers all processes and building methods that involve the use of cold-forming carbon and low alloy steel strip or sheet. It even provides guidelines on the manufacture and utilisation of steel nuts, bolts, and screws, as well as welding and cutting of the metal. This standard, however, is not meant to prevent builders from using materials that are not made of cold-formed steel. The general guidelines for building pallet racking systems with steel strips and sheets are covered by the AS1250. This standard applies to the design, fabrication, erection, repair and alteration of steel-work in structures, but it doesn’t apply to large structures, such as roads and railway bridges or to steel for which the value used in design FY exceeds 450 MPa. It’s important to refer to this standard when designing a pallet racking system even if there already is the AS1538 because it encompasses materials and processes that do not necessarily involved cold-working. To compare against more specific values of cold-worked steel that may not be found in this standard, use the AS1538 instead. The safety and efficiency of a pallet racking system depends on its compliance with these standards. If you are planning to build in your own warehouse, whether you prefer a brand new or used pallet racking system, make sure to work with an experienced pallet racking system designer, such as A Game Universal – the racking & shelving specialists. This way you can be sure that your structure is built for safety and efficiency.